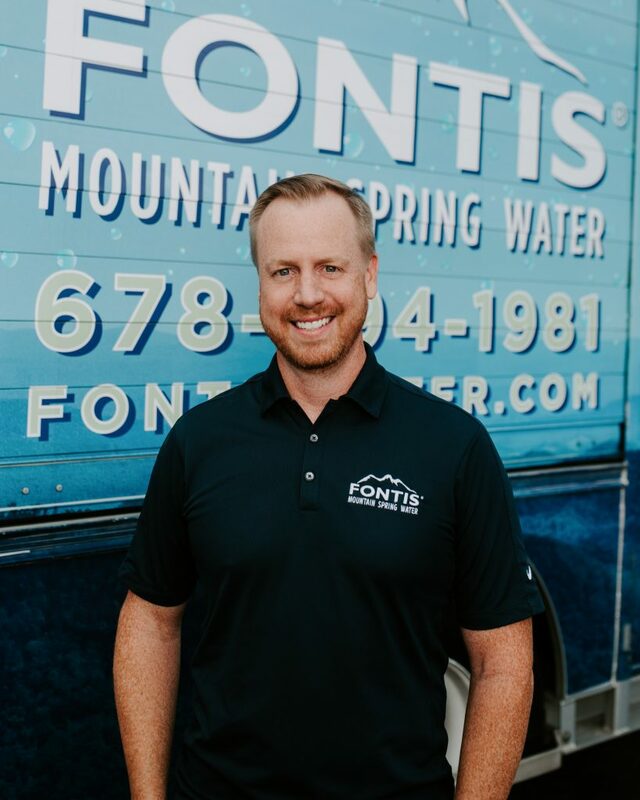 Jamie Carroll is founder and president of Fontis Water. He is responsible for business development, marketing strategy, and the day-to-day operations of the company. 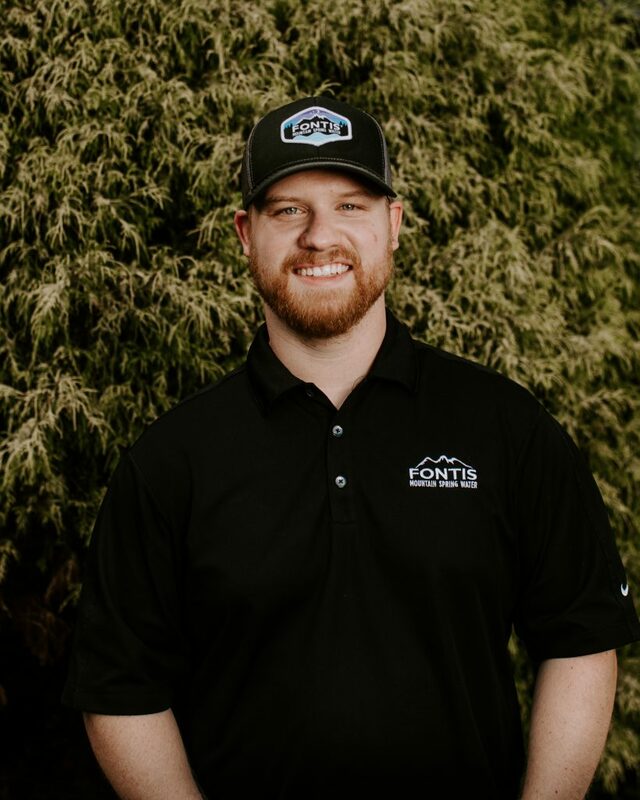 Jamie maintains the vision for Fontis with which he started over a decade ago: Build, maintain, and grow a successful company based on his family’s tradition of providing the highest quality products and unmatched customer service. 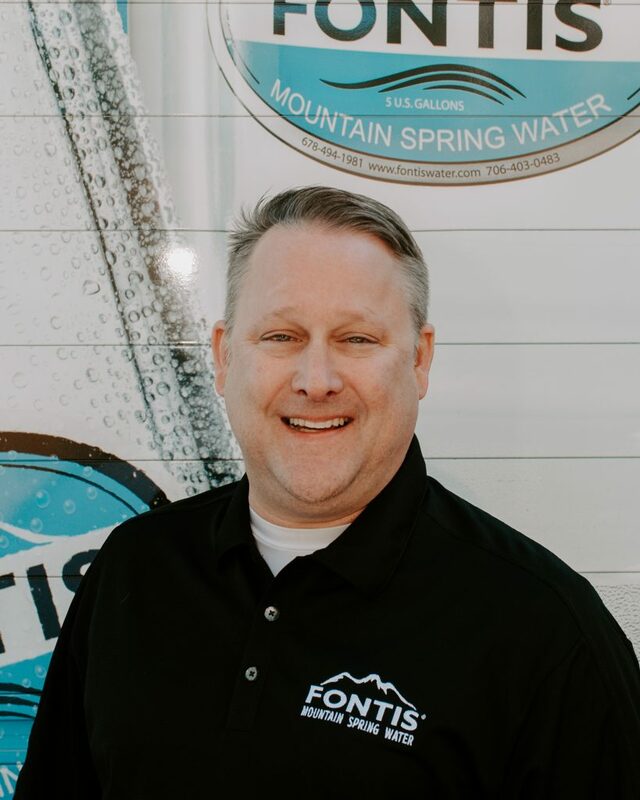 Jamie has been part of the bottled water and coffee industry for over 25 years. 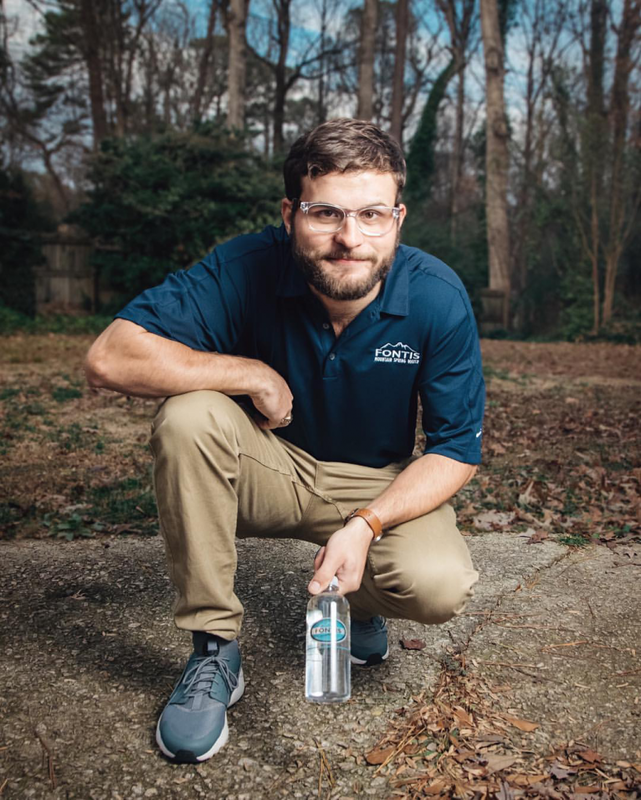 His family owned Georgia Mountain Water for 20 years, building it into one of the strongest and most respected brands in the industry. 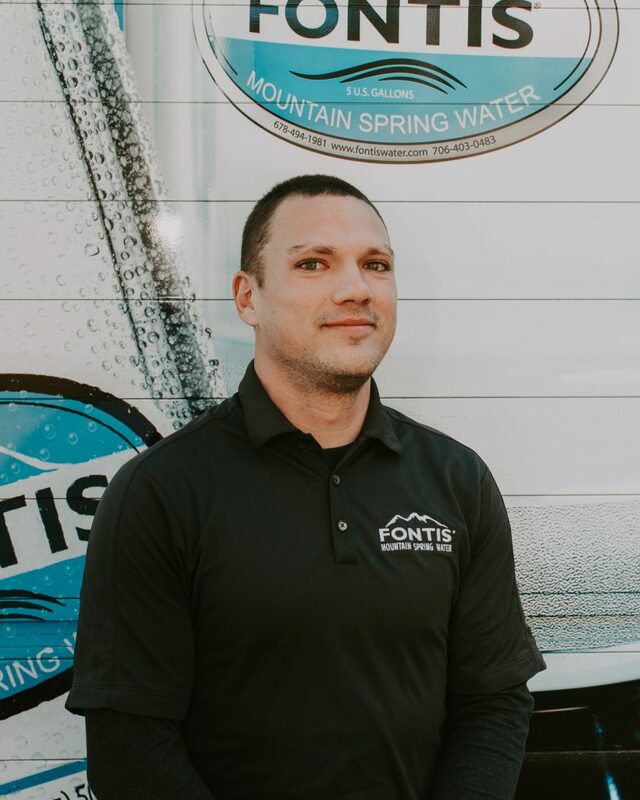 Jamie knows the water business from the ground up. 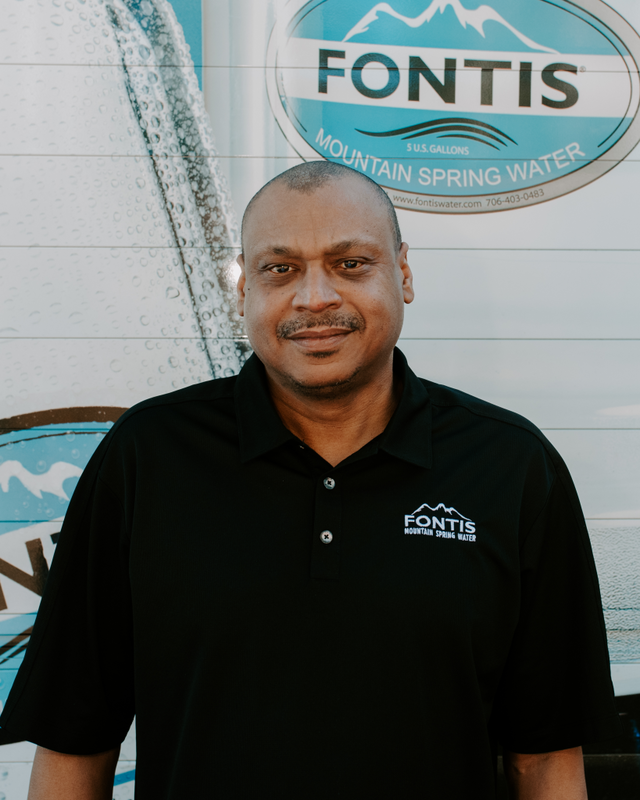 He worked at Georgia Mountain Water for 13 years, doing everything from washing coolers and loading trucks to working in human resources, marketing, accounting and IT. Jamie resides in Marietta, Georgia, where he was born and raised.  He graduated from Kennesaw State University, earning a bachelor’s degree in business management. A former and proud Army soldier, Todd lives each day following the beliefs of his hero, Dr. Martin Luther King Jr. He believed love conquers all and so does Todd. His parents taught him that hard work builds character, and he practices that philosophy in his professional life each day. Todd finds gratification in his job being able to meet new and interesting people, and he’ll tell you he laughs at everything! He loves the beach, and if you took him out for a night of Karaoke, he is not leaving without singing Prince’s hit, Kiss. 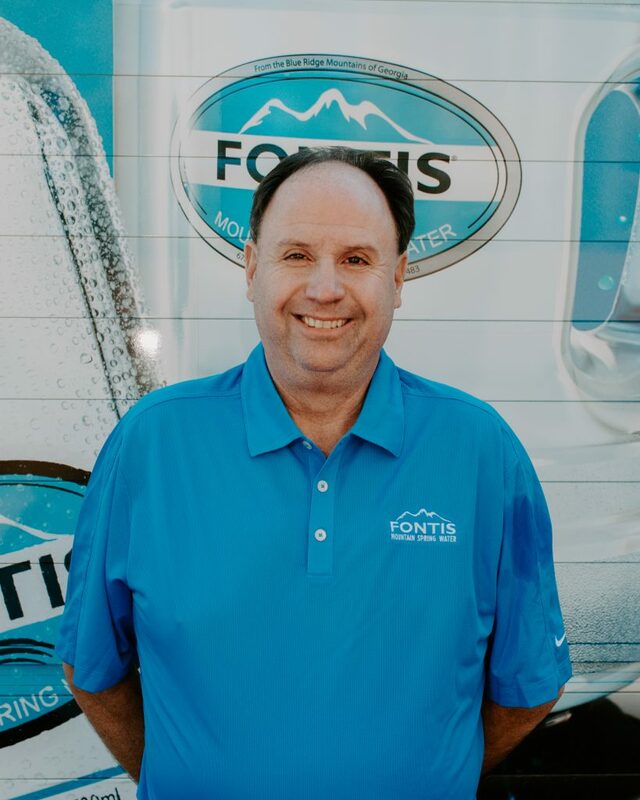 A route driver with Fontis for more than a year, Todd truly loves what he does here. Interacting with customers and socializing with co-workers is a highlight of his day. In his free time Todd loves playing golf. 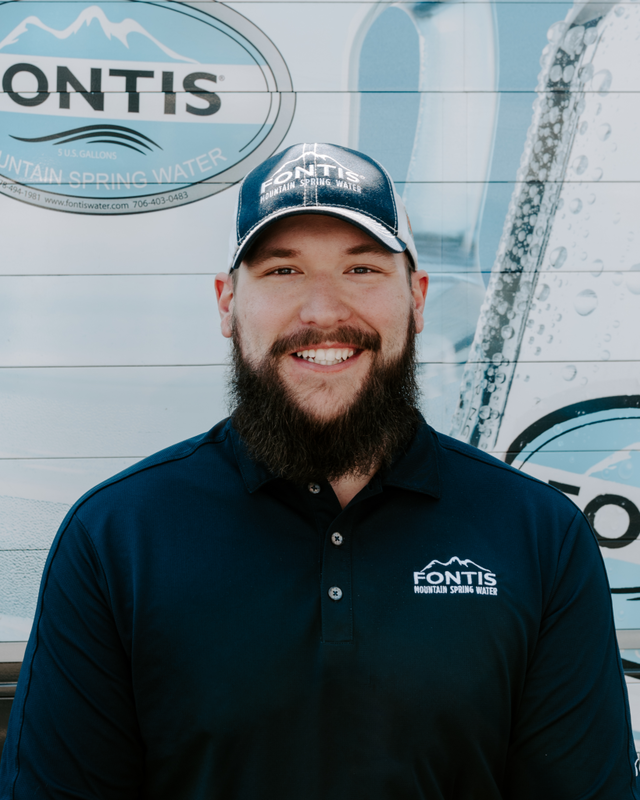 Actually Todd does more than “play” golf, he is a scratch golfer, meaning there is a good chance you might catch him on a golf course when not driving a Fontis Water truck. He also enjoys spending time with his son Zachary. 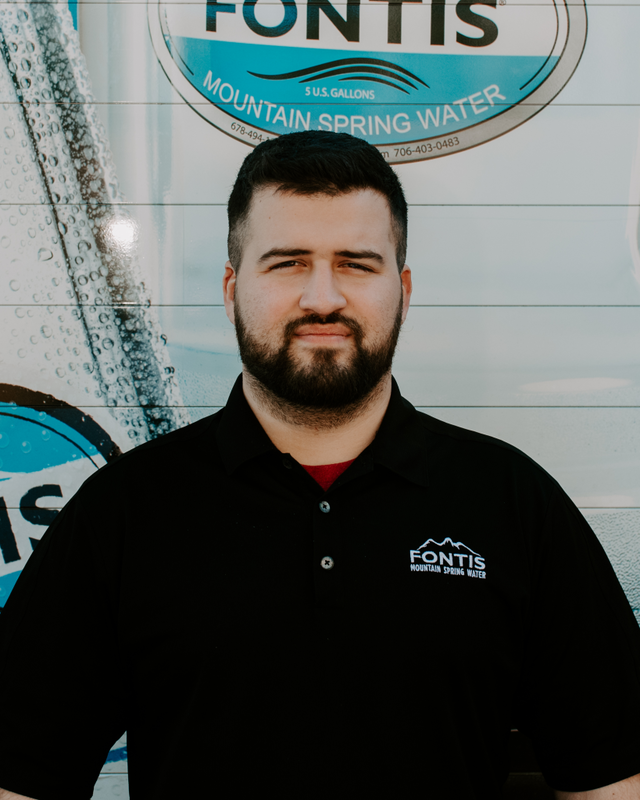 Derek joined the Fontis Water team in November of 2015 and works as a route driver for the company. 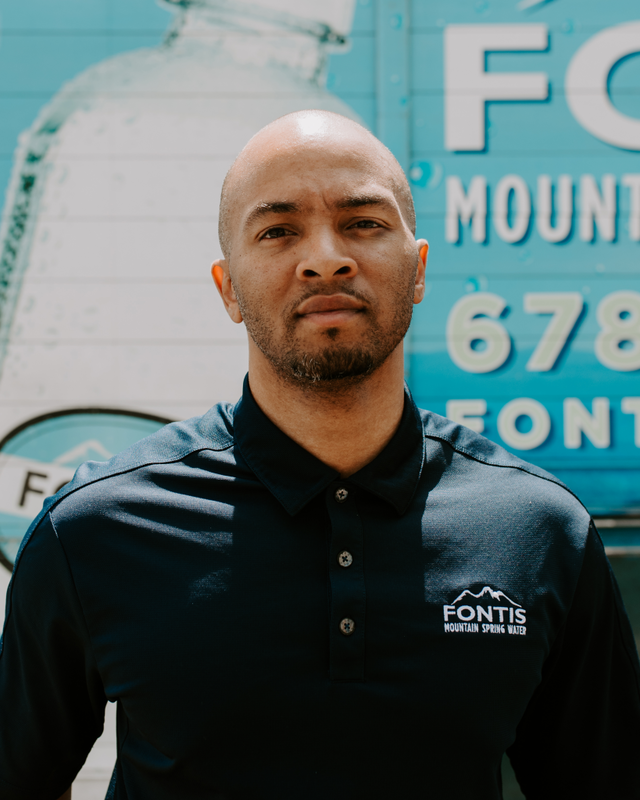 His job title could not be more fitting as his favorite part of his job is driving around metro Atlanta in his Fontis delivery truck. Derek and his wife, Erica, have a five year old daughter, Lindsey, and a playful dachshund named Bo. His weekends include family time and gardening. Derek is also a salt water coral and fish enthusiast. 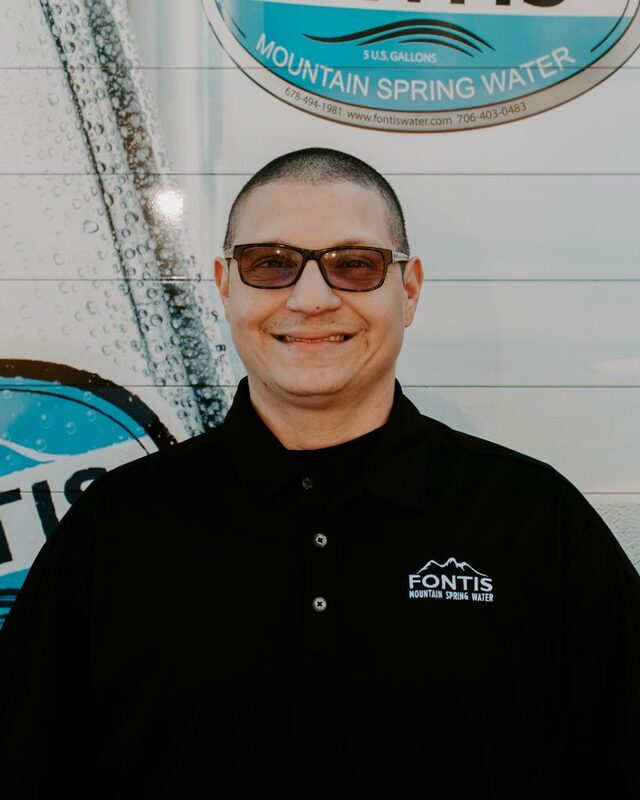 Randy is the newest member of the Fontis Water team. His service area is northwest Georgia including the cities of Rome, Calhoun and Rockmart. Randy is Georgia native and an avid fan of the Atlanta Falcons and Hawks. 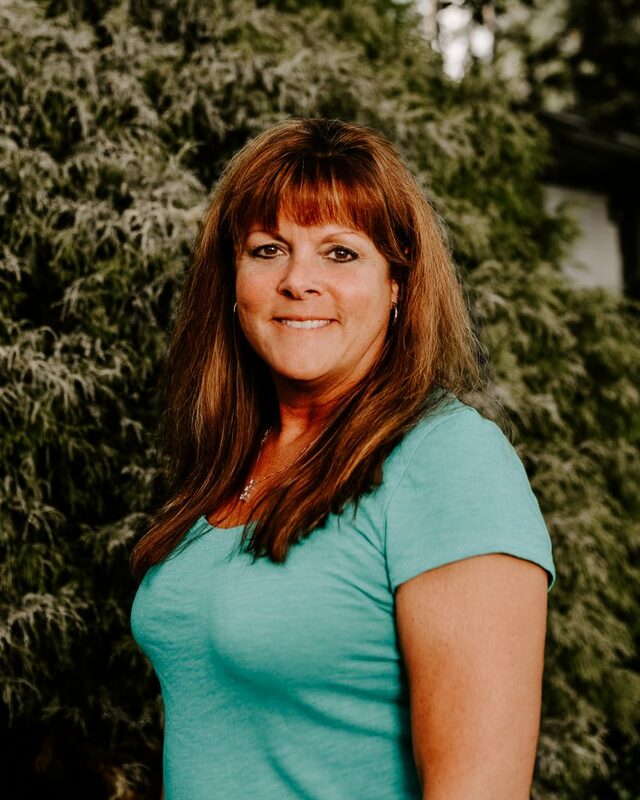 Our operations manager, Mary, takes pride in her dedication to hard work and the importance of family; two values instilled upon her by her parents who just happen to be her heroes as well. A Jersey girl to her core, yes we’ve heard she sings a mean Bon Jovi tune, Mary will tell you she’d take an ocean front home on Long Beach Island, NJ, any day! And in the winter? Why not a nice tropical home in the Caribbean. Mary is motivated to work hard, because it’s how she was raised and believes if you are not going to do your best, it’s not worth doing. Her proudest accomplishment is her 15 year old son, and Fontis is certainly glad that childhood dream of being a meter maid did not pan out! A family man, Rocky’s perfect day would be spent relaxing on the lake with his family. He enjoys playing golf, tennis and even a bit of mountain biking. However, if he’s watching a sport it’s all about college football. Had Rocky chosen a musical path, he would have loved to have been a member of Widespread Panic and superhero powers? He’ll take Superman’s flying ability and his strength of mind and body. 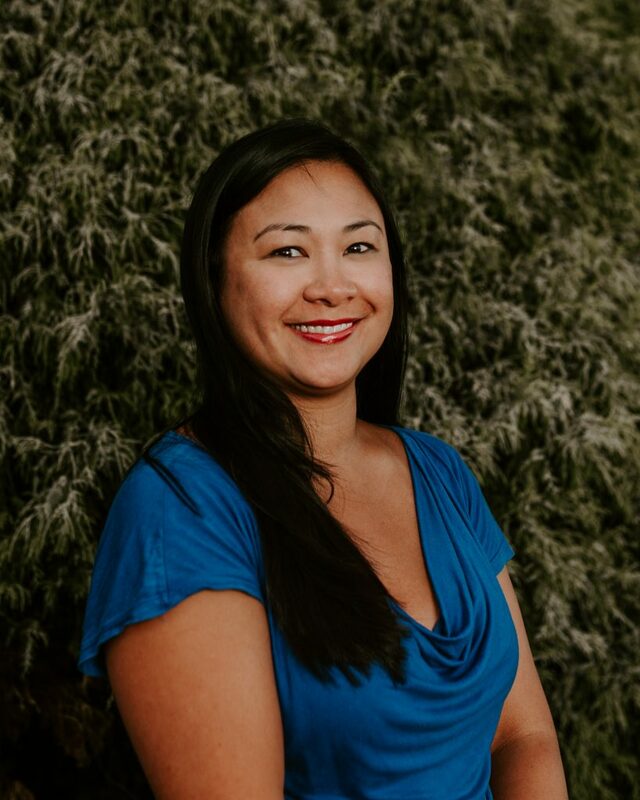 As a customer service representative, Sinwua assists new and existing clients, and she loves it! She enjoys the satisfaction of helping others and finds this job to be the perfect fit for her. Her favorite vacation is watching her two young girls play on the beach, and she has dreams of living on an exotic island. Sinwau is most proud of having her two girls, working full time and somehow managing to keep her sanity. As a young child she dreamed of being Miss America, but today she is simply happy to be a mom and wife that works hard for her family each day. 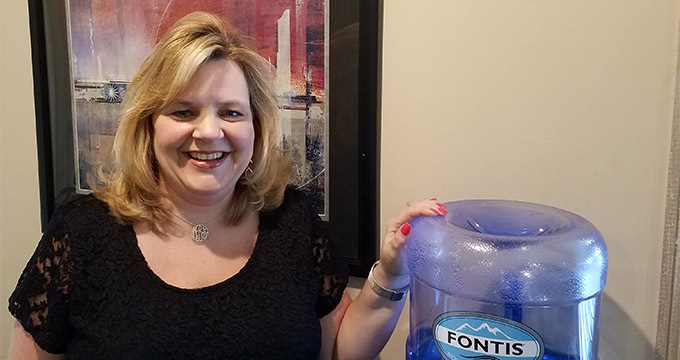 Every day Becky looks forward to learning something new at Fontis and is committed to working hard. A mom and a grandmother, she loves taking the family to Daytona Beach every year … a “Giggey family tradition!” Her father, who served as a Captain of a B-17 at 21 in World War II, is her hero. She was enamored by his dedication to his family and his ability to provide for a family of five. 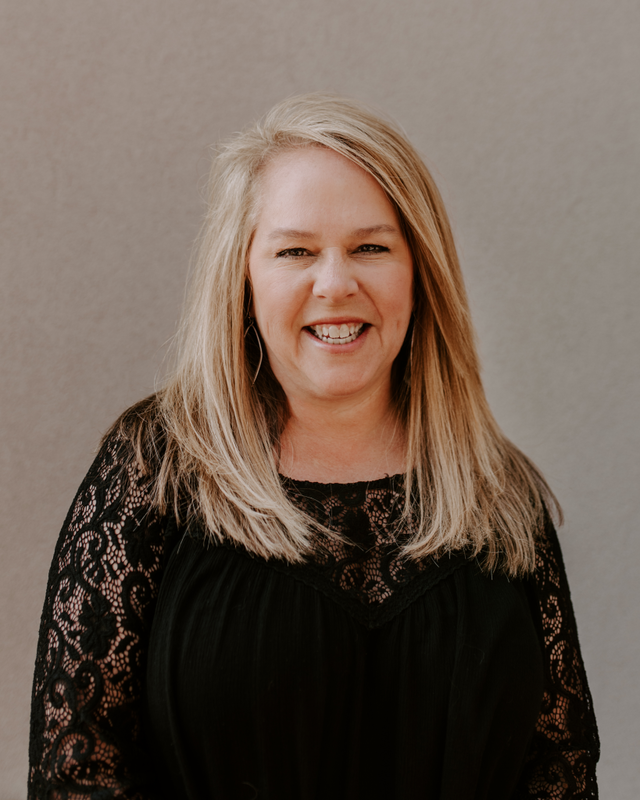 Her proudest accomplishment is being married to her high school sweetheart for 32 years and raising her two wonderful daughters. Her husband makes her laugh and yeah, you are not going to catch her singing anything! The job of marketing director fits Jennifer perfectly, as she loves all things people related. A glass is always half full kind of person; her perfect day would include a sunny day on a beach with her family. She enjoys trying new restaurants, shopping and reading a great book. A true Southern girl at heart, her all-time favorite movie is “Gone With the Wind,” and she’s been known to quote Scarlett O’Hara a time or two. She loves watching her Auburn Tigers play football and dreams of sharing a latte with Rod Stewart. And should the marketing career ever fade away, she’d be the first one to see if Aerosmith was interested in a female singer. 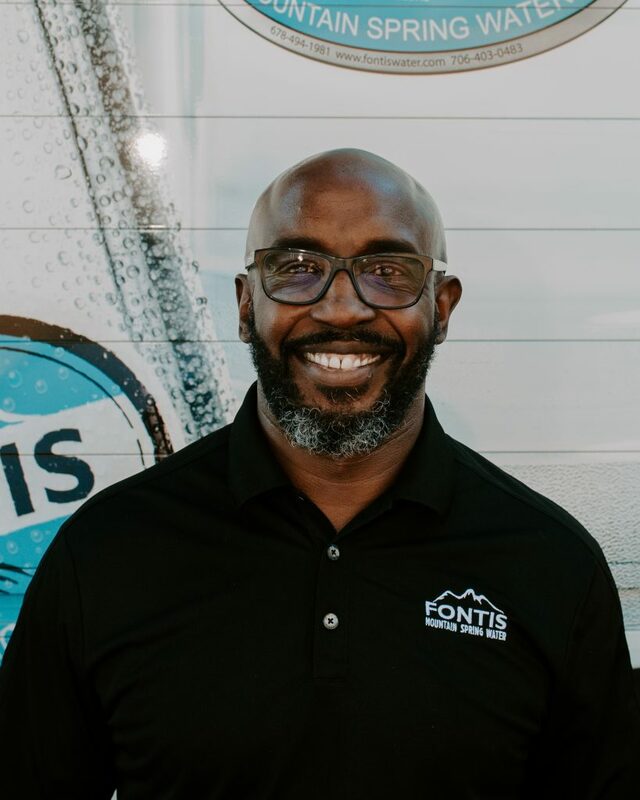 Creative director by day, drummer and photographer extraordinaire by night, Jason has joined the team to bring a new look to Fontis’ social media. A quick look at the company’s media posts proves this guy has got the eye for a great photograph. He is an identical twin, and that twin brother also happens to be his hero. 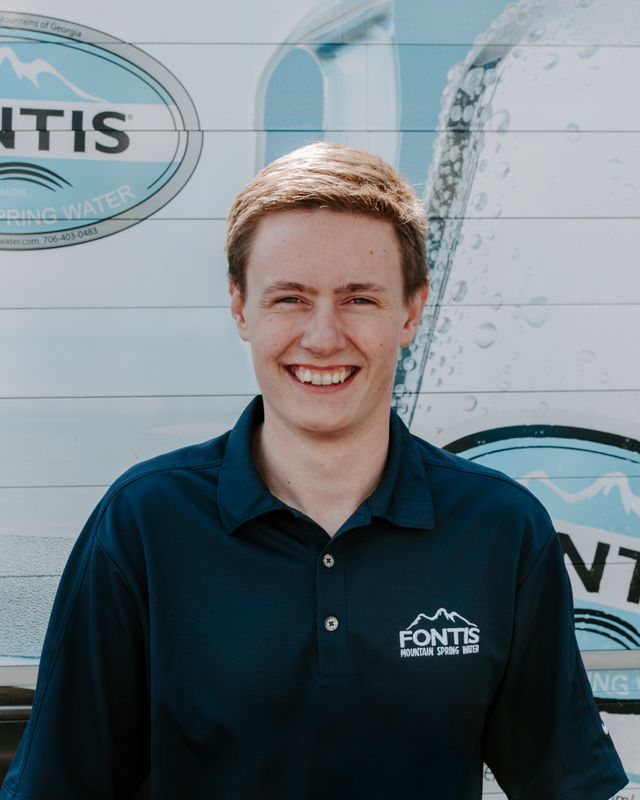 He’s driven to work hard through friendly family competition and is always looking forward to the “next big thing.” He laughs at inappropriate times and would love to live in the Pacific Northwest because of its picturesque scenery. Bryan is motivated to work hard each day for his wife and son. He will tell you they make him want to be a better person and he strives for perfection. He is grateful for the men and women who gave their lives for him to live free and he doesn’t ever forget how blessed he is because of others. 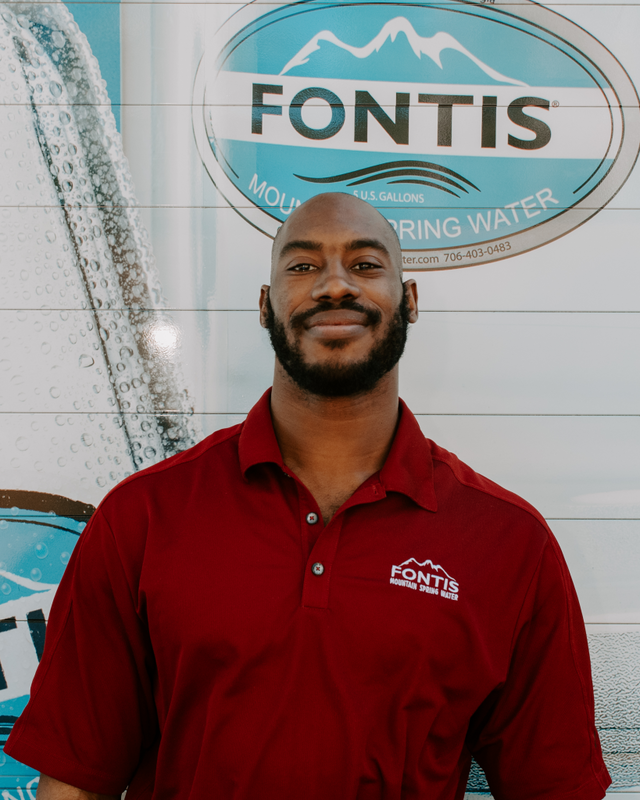 He enjoys working at Fontis and considers his co-workers to be family. He is most proud when he completes a project, and dreams of one day being a web and graphic design artist. However, make sure you are on your toes when hanging out with Bryan as he loves to laugh watching people do funny things when they think no one is looking! Jacob enjoys playing video games and a perfect day would be spent at the beach with his toes in the sand. A glass half full guy, Jacob loves to watch and play football. If you gave him superhero powers for a day, he would want to be able to fly. The animal he thinks he is most like is a bear, and did you know Jacob does not enjoy coffee from Starbucks? True fact! And if Jacob could join any band, he is going with the Eagles. Sebastian loves his Georgia Bulldogs and cheering them on in Athens! No game day? No problem, as he could watch The Big Lebowski over and over. 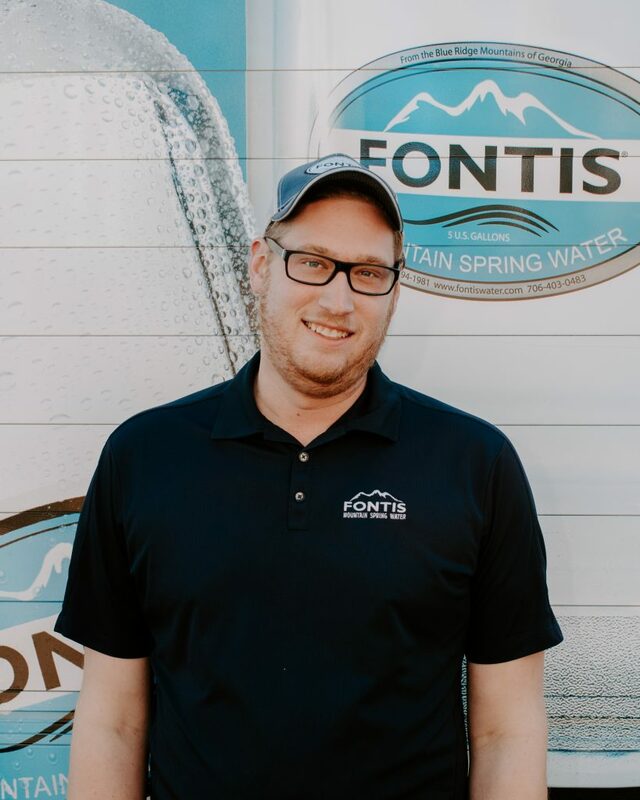 Sebastian enjoy s delivering water to our customers, as it is gratifying to know he is delivering a product that people love! If he weren’t delivering water, he’d love nothing more than to play for the Atlanta Braves! Chop on Sebastian!